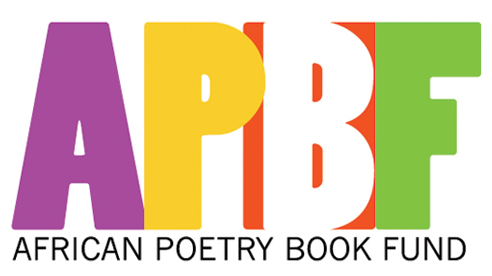 The African Poetry Book Fund promotes and advances the development and publication of the poetic arts of Africa through its book series, contests, workshops, and seminars and through its collaborations with publishers, festivals, booking agents, colleges, universities, conferences and all other entities that share an interest in the poetic arts of Africa. 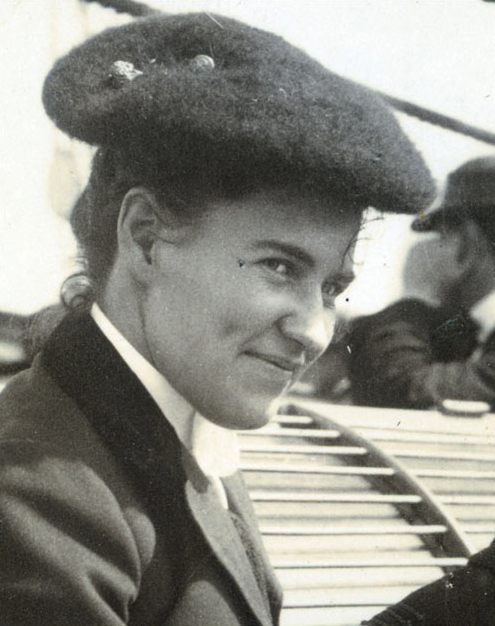 The Willa Cather Archive is an ambitious endeavor to create a rich, useful, and widely-accessible site for the study of American novelist Willa Cather (1873–1947). Most recently, the Archive has launched The Complete Letters of Willa Cather, an endeavor to create a digital, scholarly edition of Cather's entire body of correspondence. Led by Professor Andrew Jewell (Libraries), the work is funded by a National Endowment for the Humanities Grant of $278,000. The Cather Project is a specialist Department of English research unit devoted to editing, researching and teaching the works of perhaps our most famous alumna, Willa Cather. A dedicated team of scholars edit Cather's texts, teach American Literature courses devoted to her work, and host seminars, public lectures, concerts, and other events. 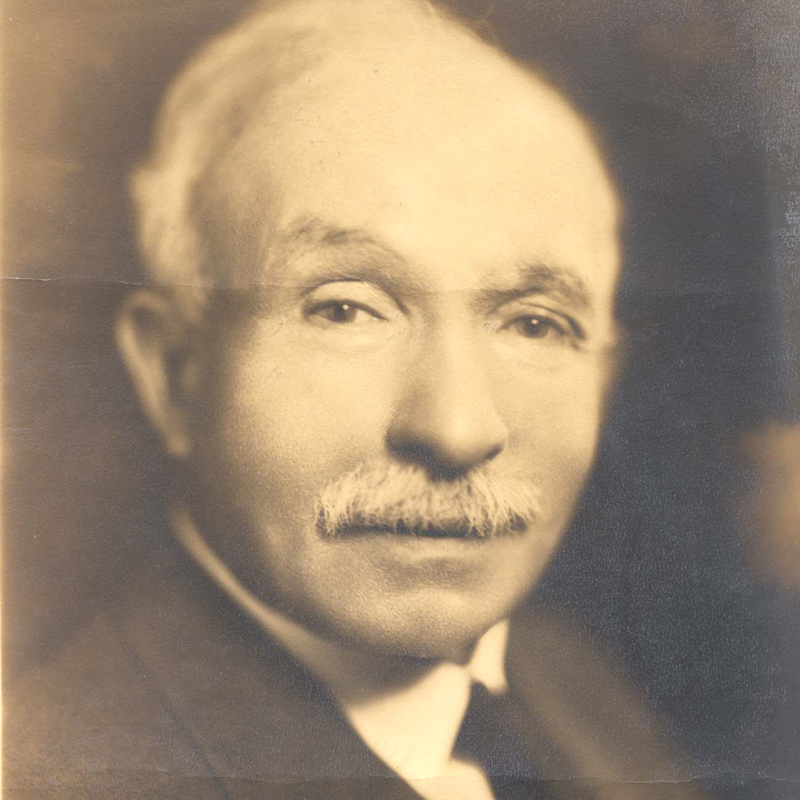 Writing novels and short stories as Reconstruction failed and white supremacy took new forms, Charles W. Chesnutt chronicled the complex web of familial, social, and economic relationships that zigzag across America’s color line. He published more than sixty short stories in the black and white press between 1885 and 1905, working deftly across genres, including folklore, realism, melodrama, and local color. He was also a public speaker and essayist, and he sustained friendships and correspondence with W. E. B. Du Bois, Booker T. Washington, and others. 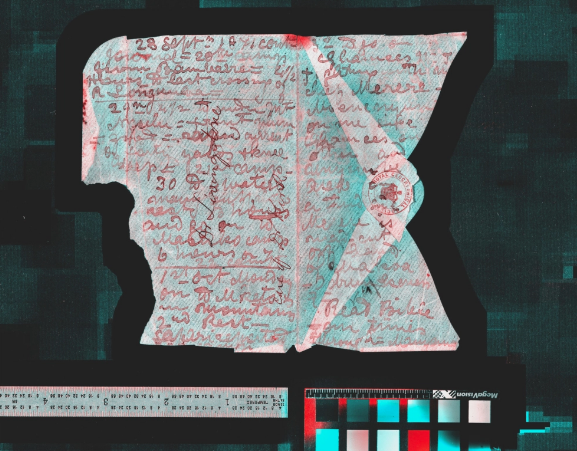 Stephanie Browner of the New School launched the digital archive in 1997, and she has recently been joined by co-editors Matt Cohen and Kenneth M. Price. The site offers fiction, essays, reviews, and poems by Chesnutt, as well as hundreds of reviews of Chesnutt's works. A bibliography and manuscripts section are currently in development. 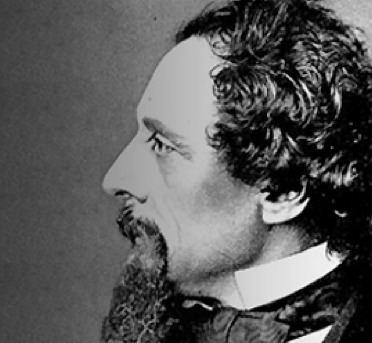 The Dickens Project is an important consortium for research on Charles Dickens and nineteenth-century literary and cultural studies centered at the University of California. With its official membership in the consortium, the University of Nebraska-Lincoln joins some of the finest institutions in the country including Stanford, MIT, Princeton, Columbia, Cornell, Vanderbilt, NYU, Indiana, Penn State, Iowa, and Ohio State. The Project sponsors an annual Research Institute and collaborative symposium, a graduate conference on nineteenth-century British literature and culture, occasional international conferences, as well as other institutes, colloquia, and lectures throughout the year. Through their participation in these conferences, UNL graduate students have the unique opportunity to meet and develop collegial relations with Victorianists from a wide range of research-intensive universities. 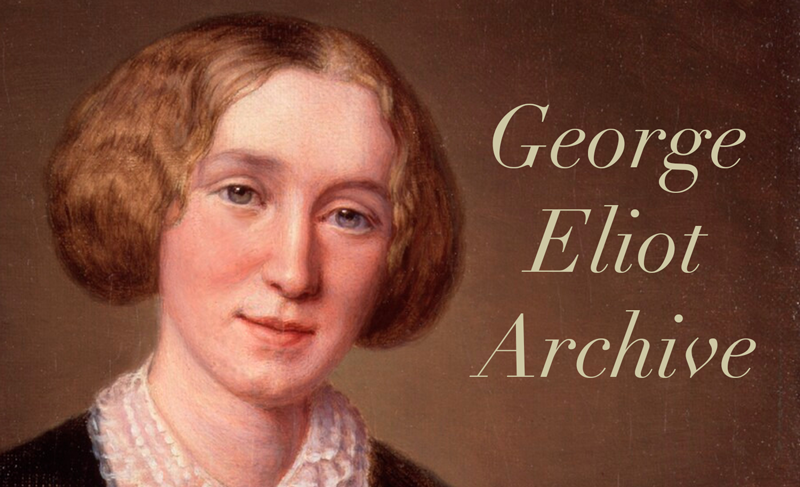 The George Eliot Archive, which launched in December, 2018, is a new digital edition of the complete works of George Eliot, one of Victorian England’s most-acclaimed, highest-paid, and bestselling writers. Along with archiving all of Eliot's fiction, poetry, essays, and correspondence, Dr. Beverley Rilett's team of research assistants is also working on building tools to visualize data related to Eliot, such as an interactive chronology detailing the events of her life and a relationship web that charts her interactions with family members, friends, and business associates. This project builds on the past work of team members who created the George Eliot Review Online. This related website, launched in December 2017, has made all issues of the Review from its genesis in 1970 freely accessible online for the first time. 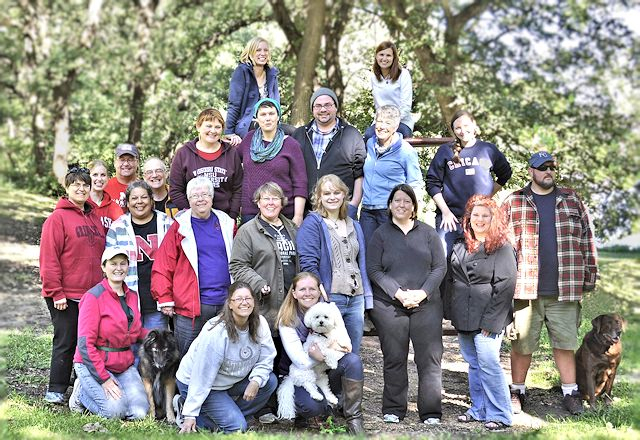 Husker Writers is a network of high school teachers, college instructors, and community partners who collaborate to sponsor critical and creative literacies, public writing, and meaningful community action beyond the classroom. Teachers selected for the program collaboratively plan curriculum with a local non-profit partner or an instructor at a different institution to create opportunities for students to write for and with public audiences. With grant support from the Coordinating Commission on Postsecondary Education, the program officially launched in the 2017-2018 school year. For more information, please contact Dr. Rachael W. Shah at Rshah@unl.edu. Livingstone Online is a digital museum and library that allows users to encounter the written and visual legacies of the famous Victorian explorer David Livingstone (1813-73). The site draws on recent scholarship and international collaboration to restore one of the British Empire's most iconic figures to the many global contexts in which he worked, traveled, and is remembered. Since 2004, Livingstone Online has established itself as a leading archival resource for the study of African history, nineteenth-century travel, and the British Empire. The site's digital collection of high-resolution manuscript images and critically-edited transcriptions – 15,000 images and 780 transcriptions – is among the largest on the internet related to any single historical British visitor to Africa. The Nebraska Writing Project (NeWP), a network of professional educators and affiliated writers, provides opportunities to improve, enhance and celebrate writing for classrooms and communities across Nebraska. The Nebraska organization is a state affiliate of the National Writing Project, a federally funded network of teachers that works to improve students' writing abilities by promoting teacher development through summer institutes, year-long continuity and school inservice programs. 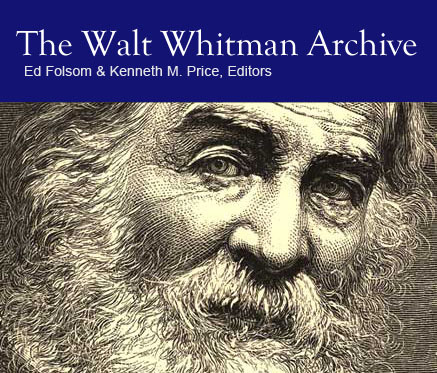 The Walt Whitman Archive is an electronic research and teaching tool that sets out to make Whitman's vast work, for the first time, easily and conveniently accessible to scholars, students, and general readers. Whitman, America's most influential poet and one of the four or five most innovative and significant writers in United States history, is the most challenging of all American authors in terms of the textual difficulties his work presents. The Archive sets out to incorporate as much of this material as possible, drawing on the resources of libraries and collections from around the United States and around the world.